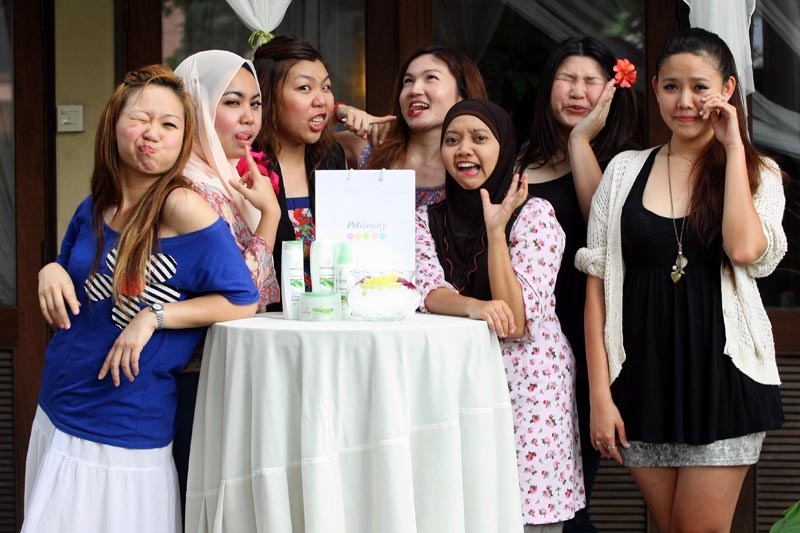 Plus Size Kitten: Pantene Pampers Bloggers at Vila Manja! When I read my e-mail, I went "YES OH YES! OH YES!" yeah just like a shampoo ad. Now every girl has the right to go OH OH OH if her dreams come true. Hell I would've stroll down the catwalk and do a hair flip if I could. Yes my ultimate dream has come true all thanks to Pantene's latest and may I say awesome shampoo range, the Nature Care. What's Nature Care? A shampoo made from the best of both worlds, Nature + Science. "Delivering on its promise of healthy hair with resilience and fullness, P & G Beauty and Grooming introduces a new regimen grounded in a fusion of science and nature. 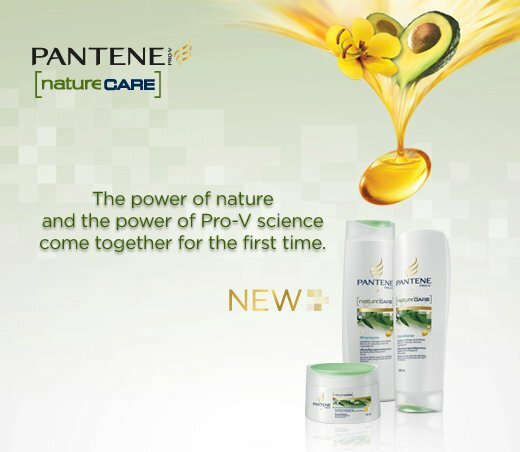 On this proud occasion, we cordially invite you to be the first to experience the ultimate transformation of your tresses with the all NEW Pantene Nature Care". I did a review about Nature Care click here to read about it, absolutely loved it! It's totally different from any of the other Pantene shampoos I have tried in my life. Please go try it and see it for yourself yeah! Now let's talk about this awesome thing that happened to me, no wait to us all! (invited my blogger friends to join me! 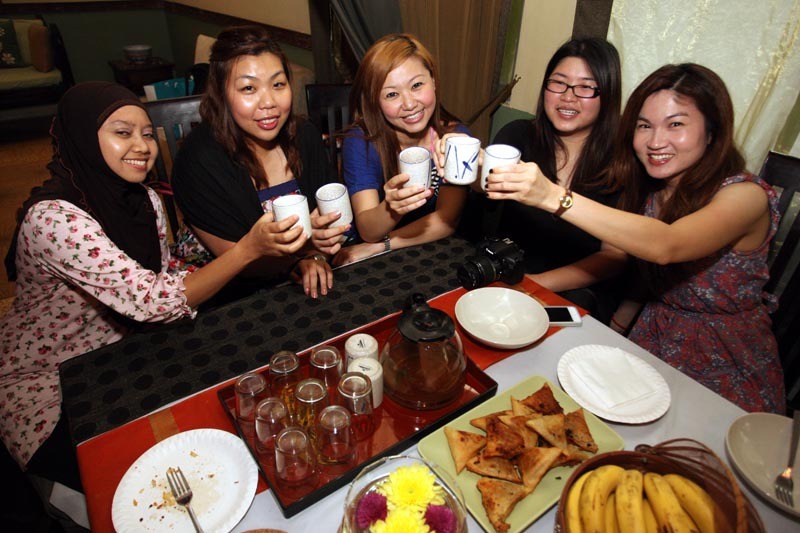 girly girl Wani, fun and fearless Alie, sweet and shy Esther, chatty and funny Camie!). I also met a new friend and she's a Mummy Blogger! famously known as Little Mama Blogger. Who would turn down a pampering day like this! tell me! and boy do I love spa. Since it was to celebrate the launch of Pantene's Nature Care range, the whole spa session was a flower themed girly party just for us! I don't know how Cherry and Jone came up with the idea but you know what, they have never failed to amazed me with it! Thanks for the invitation (love love u girls! *muaks*). 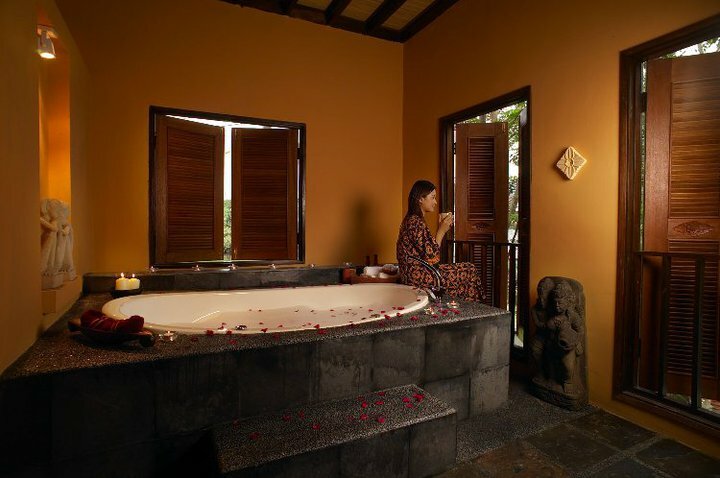 This pampering bath experience begins with a 30-minute scalp therapy before you indulge in our signature baths. Fresh fruits and mocktails are served. While green tea anti-oxidant properties protect against free radicals damage to the skin, cocoa has healing properties for chapped skin and protect your skin from the sun. It promotes circulation by increasing the supply of oxygen to and removing toxins from the skin. A comforting and soothing massage that works gently but deeply into the muscles using continuous strokes, leaving you truly relaxed. 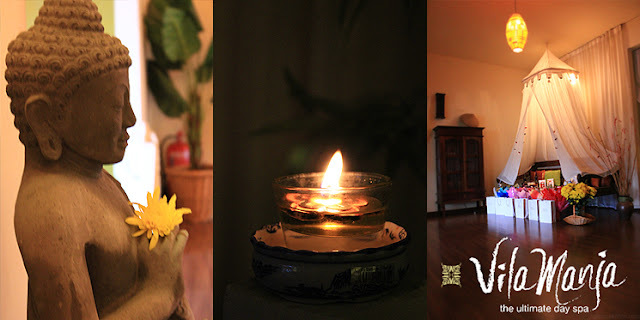 This massage is carried out with your choice of aromatherapy oil. no need to second guess why we're smiling! This was a lovely event with lovely people, it made my day wonderful. I'm so coming back to Vila Manja again (in fact I was just there today with Camie! 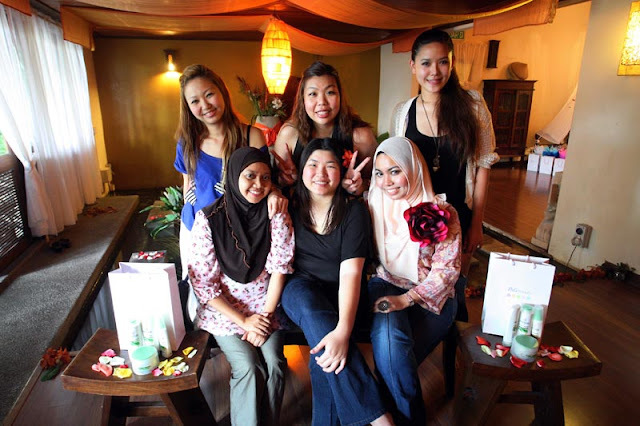 we did the chocolate spa session that cost RM250 per person). Thank you Pantene for the wonderful day! The latest hair care range, I give it a thumbs up. Readers, to find out more about Pantene click here to join Pantene Malaysia Facebook! 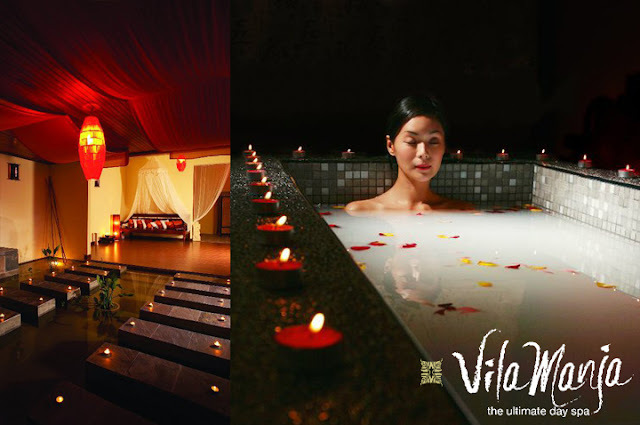 Welcome to Vila Manja, an oasis in the heart of Kuala Lumpur. Inspired by the "MANJA" rituals and traditions of Eastern cultures, Vila Manja offers guests a truly Asian inspired Spa experience. 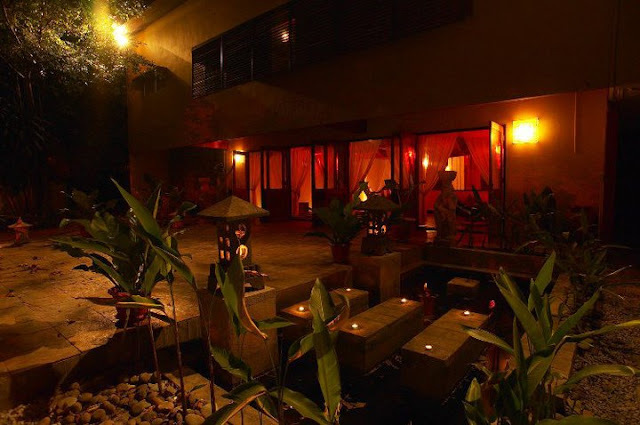 From the moment you step through the doors, the outside world simply melts away. 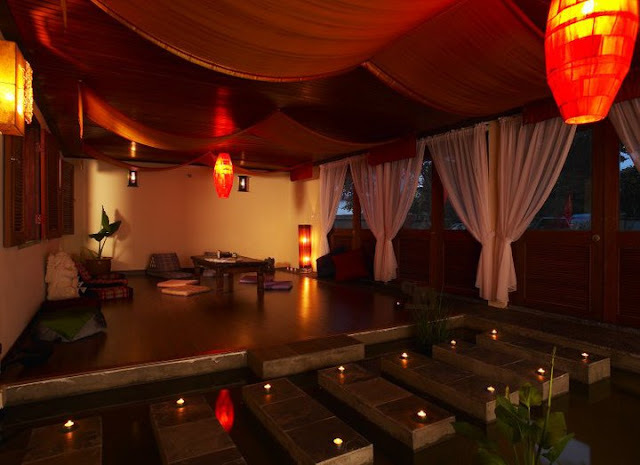 Feel the warm ambience that embraces you as you escape the hustle and bustle of the city to discover an urban sanctuary that elevates pampering to the next level. Vila Manja provides you all that you seek for in a unique environment in which to relax and renew, all within a Villa atmosphere.